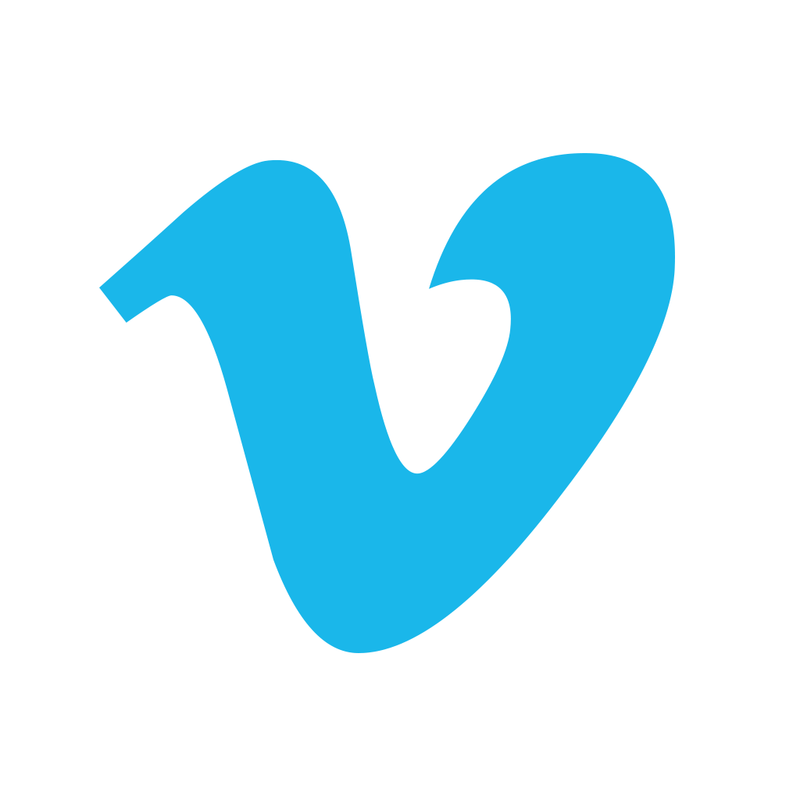 If you are one of the many Vimeo users, the app was updated yesterday, May 31, to allow for simpler uploading and more stability. You can now select items directly from your Camera Roll and upload multiple videos at the same time. This update makes the process of sharing your videos cleaner and easier than ever. Additionally, uploads can be done in the background allowing you to watch other videos while you wait. With Vimeo, you can enjoy watching HD videos from the Staff Picks list or upload your own to share. There is a community you can connect with to find and follow others. 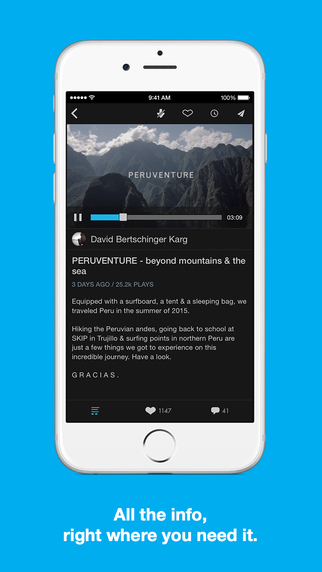 Mark your favorites, save videos to a Watch Later list, and add comments to those you like. You can view a description of the video, when it was uploaded, and how many times it has been played. 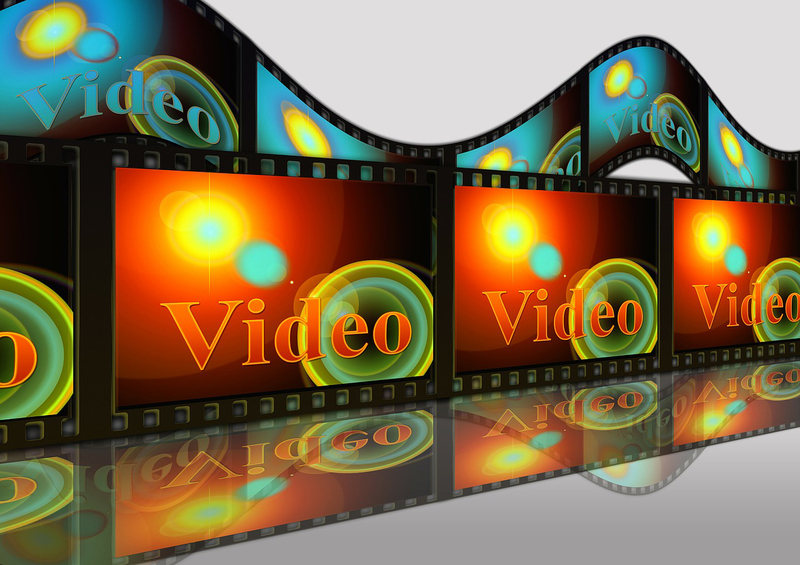 Videos can be downloaded and viewed offline as well, so you can watch from anywhere, any time. You can also stream HD videos using your Apple TV or Chromecast. Share those awesome creations with others via text message, email, or your favorite social media network. The Vimeo app is universal and available for free on the App Store with no in-app purchases or ads.